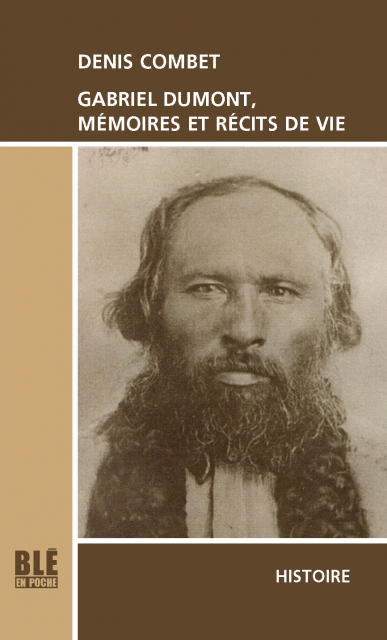 BRANDON – The research of a Brandon University (BU) professor has provided new insight into Métis leader Gabriel Dumont and the North-West Resistance. Denis Combet’s updated book on Gabriel Dumont features added perspective drawn from the pages of Father Gabriel Cloutier’s journal. Dumont was a key general in the Métis forces commanded by Louis Riel during the North-West Resistance, which took place from March 26 to June 3, 1885. Also known as the North-West Rebellion, the Resistance was a watershed moment in the recognition of Métis rights, but was also pivotal in the development of a sociopolitical climate and marginalization of the Métis that persist to this today. After reading the unpublished journal of Father Gabriel Cloutier, housed in the archives of La Société historique de Saint-Boniface, BU professor Dr. Denis Combet realized the document brought perspective to his research on Dumont’s life. Combet incorporated 120 pages of Cloutier’s recollections into his new book, Gabriel Dumont, Mémoires et Récits de vie, a significant update on his previous publication of Dumont’s memoirs. “Gabriel Cloutier’s journal provides key witness accounts from Métis involved in the North-West Resistance,” said Combet, an Associate Professor in BU’s Department of Classical and Modern Languages. “They complement Gabriel Dumont’s memoirs, as they are showing the burden and danger the Métis families were facing during the fights. Denis Combet’s research of the Métis has resulted in five books. 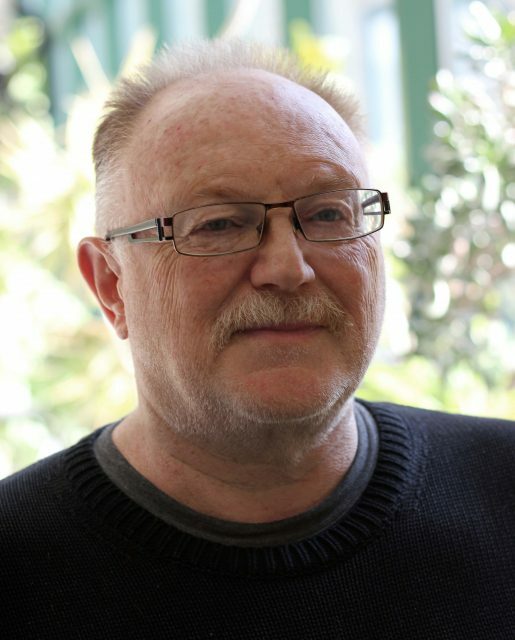 A specialist of French and New France literature of the 17th and 18th centuries, Combet has also been researching the Métis for the last 12 years, resulting in five books and two conferences organized. He plans to follow Gabriel Dumont, Mémoires et Récits de vie with two more books. He is also working on a conference planned for Fall 2020 on Métis wisdom to mark the 150th anniversary of the founding of Manitoba. On Monday, March 26, the anniversary of the beginning of the North-West Resistance, Combet will discuss his book as the guest speaker at an event at the University of Manitoba. His presentation, The Life and Times of Métis leader Gabriel Dumont, will take place in Dr. Constance Cartmill’s French class, “La littérature de la Nouvelle-France.” The talk, which is open to the general public, will take place from 11:30 a.m. to 12:30 p.m. in Room 114 of St. John’s College. Combet recently appeared on the Radio Canada (Winnipeg) radio show Les samedis du monde, where he was interviewed along with Jean-Marc Dalpé, one of the artistic directors and actors of the Wild West Show de Gabriel Dumont (Centre national des Arts). Combet has also been interviewed for the publication Prairie Books Now.